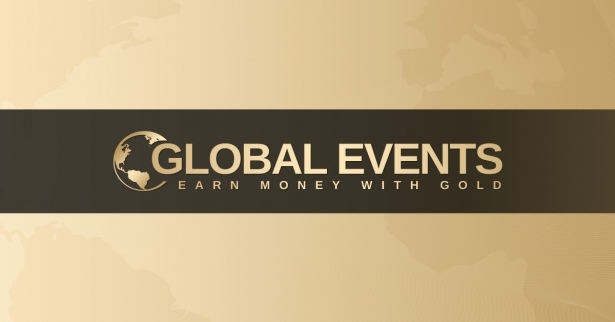 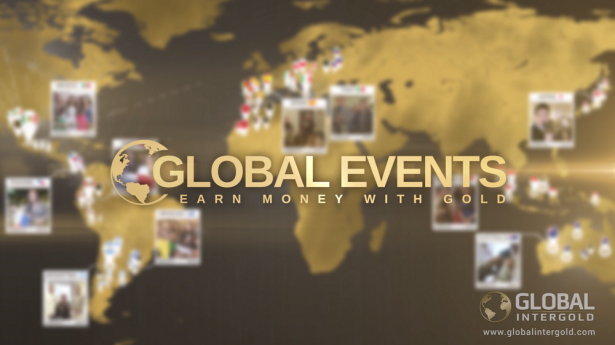 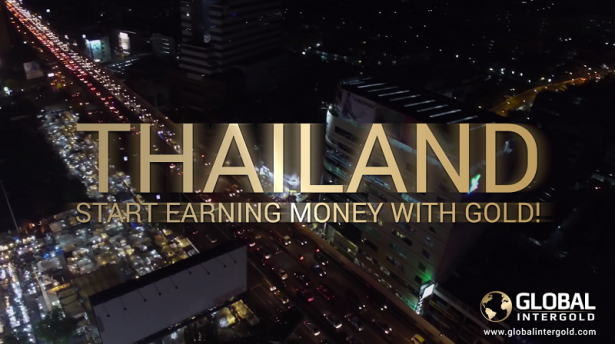 [VIDEO] Add an event to Global Events and start earning! 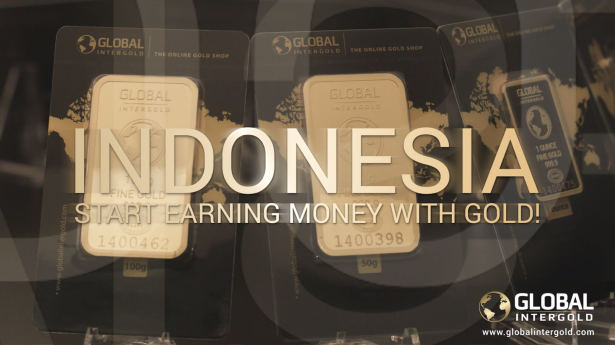 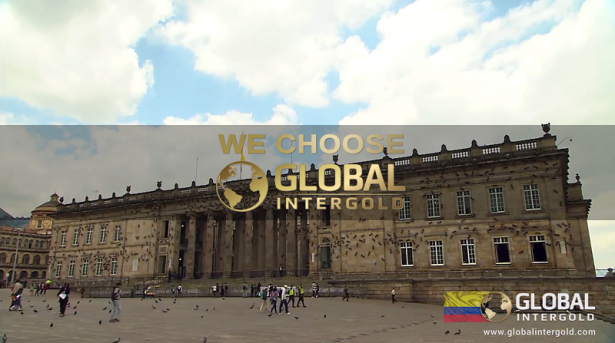 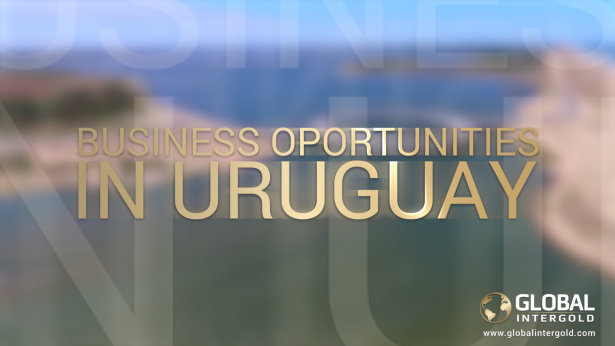 [VIDEO] Become a Global InterGold client in Colombia! 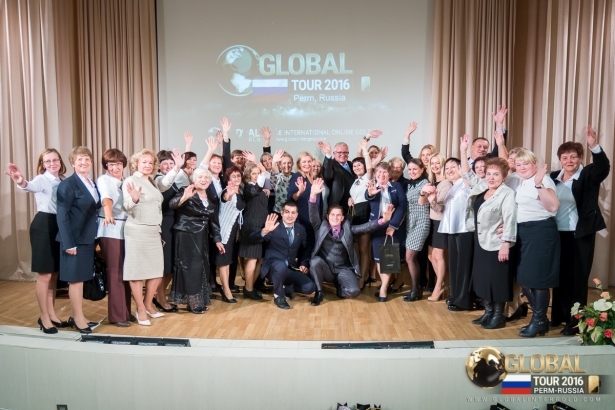 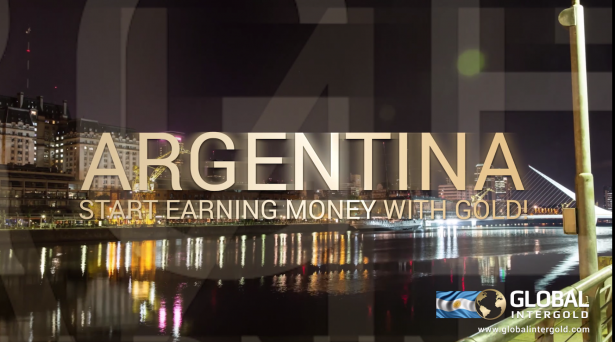 [VIDEO] Welcome, Argentina to Global InterGold! 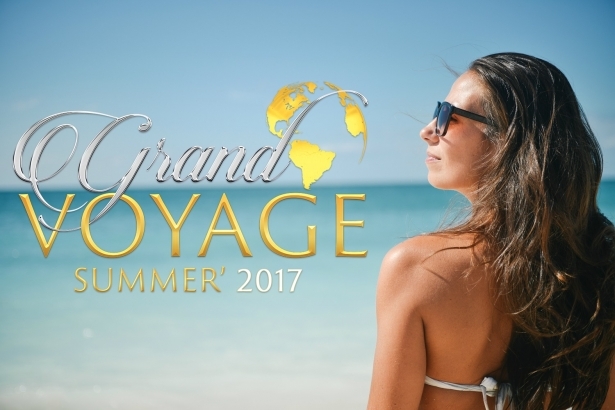 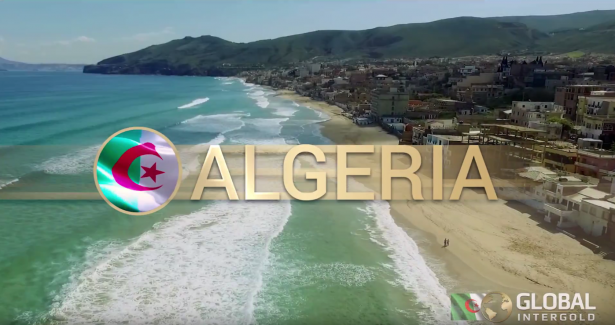 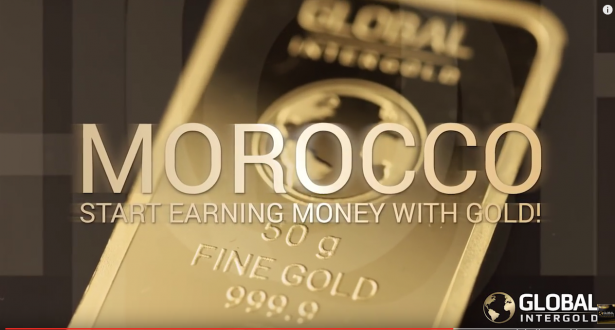 [VIDEO] Global InterGold in Morocco – become a client today!